Our Sammys Silent Auction is open. Bid online today! Stream over 137,000 CD-length classical recordings on your computer, tablet, or smart phone. Learn more. Sign up for a free instructor-led course! Choose from over 300 courses covering a wide range of personal and professional development topics. Learn more. 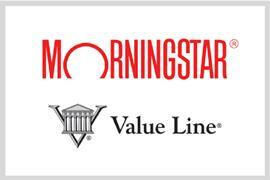 Research stocks, mutual funds, and more with Morningstar Investment Research Center and Value Line Investment Survey — free access in the library or from home. 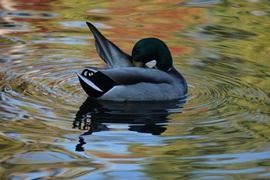 April 1 - 30: Patterns: Hidden in Plain View — photography by Sally Greenebaum.